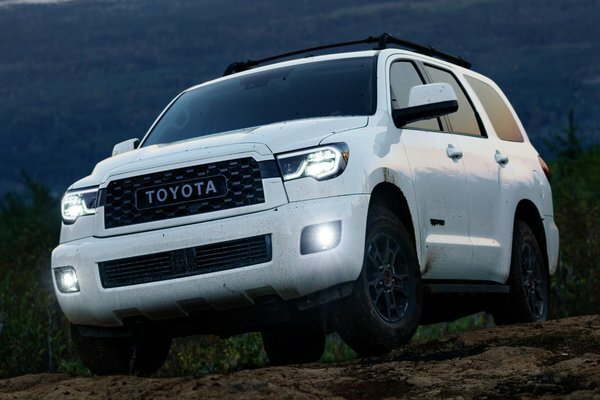 Outdoor adventure for seven is about to go farther off the beaten path than ever with the 2020 Toyota Sequoia TRD Pro, unveiled today at the Chicago Auto Show. With a chassis fortified by a TRD-tuned Fox shock absorber suspension, plus an array of proven off-road equipment specially designed or selected by Toyota Racing Development engineers, the full-size Sequoia TRD Pro offers room for the whole family and an affinity for thrills. The 2020 Sequoia joins...Read.